Right at the end of La Manga, like a haven of rest during the day and a paradise of fun at night. Everything you dream to find after places as beautiful as the Regional Park of Salinas and Arenales of San Pedro del Pinatar. Resting place for birds like the stilt, the avocet or the white jar, covered by natural places that are loved by their appearance, such as dunes, or stories like weirs, typical in the art of local fishing. All areas reflected in the architecture of Collados Beach, are characterized by their rounded shapes as dunes and their successful visual integration with the environment in which they rest. Collados Beach has one of the panoramic views that always represents Grupo Collados. A pleasure to enjoy a conservatory restaurant completely and framed with views of the Natural Park Encañizada. 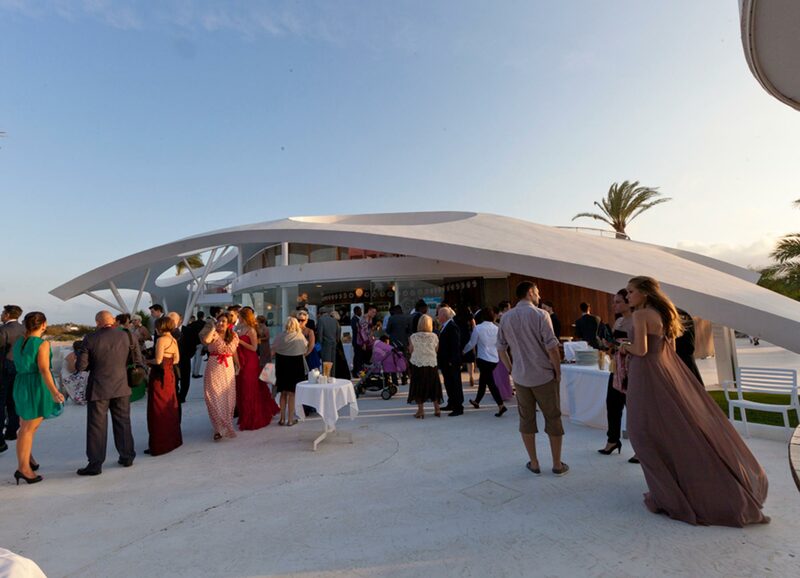 A panoramic star in this resort, which also features a snack bar, terrace and beach bars for better convenience of customers who want to enjoy an intimate and exclusive bathroom inThe Manga del Mar Menor. 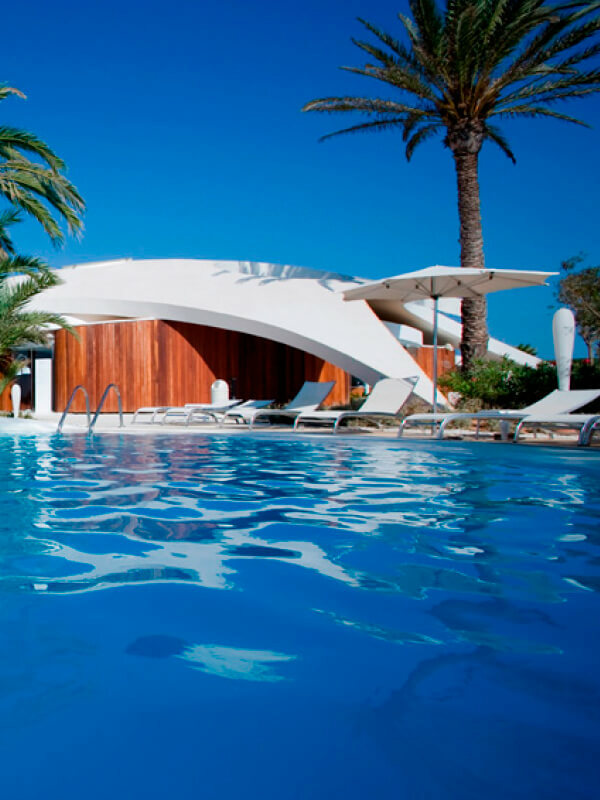 Another service is also found in the pool of Collados Beach, is the resort amenities as food or drinks homemade.